In 1981 a team of 5 mean set the record for the fastest National Three Peaks Relay Run – 470 miles in 54hrs 49mins. The runners took on the challenge starting at sea level in Fort William, Scotland before tackling the UK’s three highest peaks – Ben Nevis, Scafell Pike and Snowdon – before finishing at Caernarfon Castle in Wales. 38 years later that record still stands. In August 2019 a team of 5 ordinary runners, stranger brought together to find their extraordinary will set out to create a new mixed relay record and maybe, just maybe break a 38 year old record in the process. 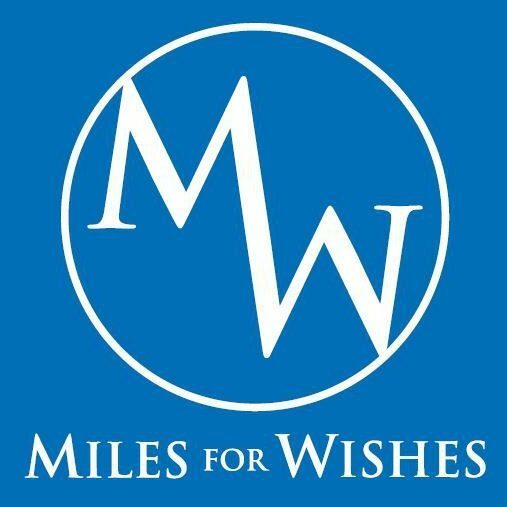 5 runners – Marc Hewison, Jessica Haney, Howard Crompton, Claire Hobson and Guy Stapleford (aka Miles for Wishes). 5 reasons WHY – Paul Moore Jr, Mind, Run 4 Cancer, Brain Tumour Research and Make-A-Wish UK.